Make a night of it! 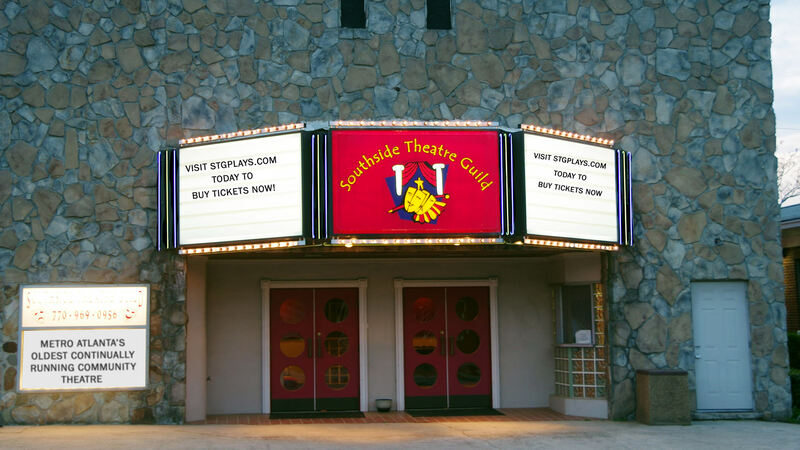 Arrive early and take advantage of some of the dining options near our theatre. Right next door to us, Oz Pizza serves delicious pizza by the slice or by the pie, along with a selection of soft drinks, beer and wine. Visit Oz Pizza's website for more information. Oz Pizza is closed on Sundays. Just a short walk from our front door, Subway serves sandwiches and flatbreads. Visit the Subway website for more information. Taco specialist offering a range of Mexican classics in bare-bones surroundings. Visit Taqueria Iztaccihuatl's website for more information. Taqueria Iztaccihuatl is closed on Sundays. STG resides in the heart of beautiful downtown Fairburn.